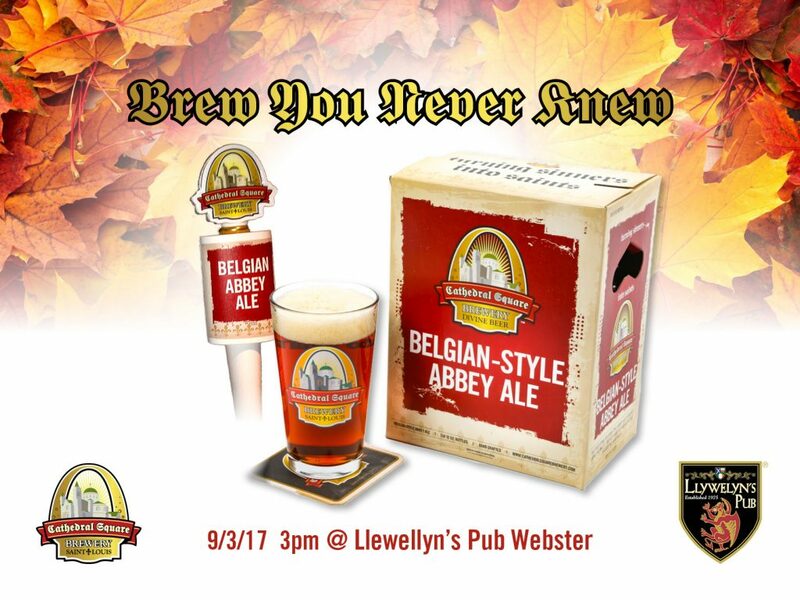 Featuring Cathedral Square Brewery’s Belgian Abbey Ale! This traditional Belgian-Style Abbey Ale is brewed using five malts, two hops varieties, imported Belgian candy sugar & authentic Belgian Trappist Yeast. This entry was tagged beer, beer tasting, Cathedral Square Brewery, craft beer, Llewelyn's Pub. Bookmark the permalink.